Worked as a “Jr. 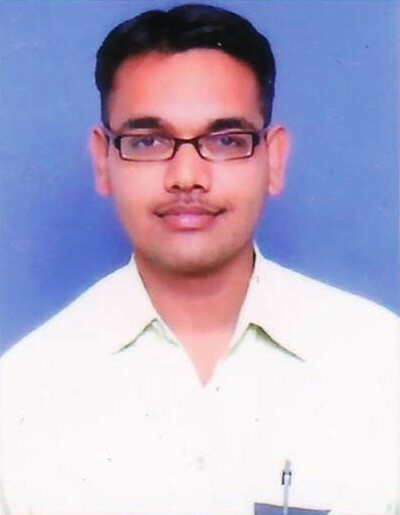 Admin Executive” in IT/ITES Company from Feb 2011 to November 2011. Worked as an “Administrator and Field Coordinator” in NGO from September 2013 to November 2016. Worked as ad “Administrative Executive” in Switchgear Panel Manufacturing Factory from December 2016 to March 2018. Worked as “Administrative Executive” in Manufacturing Company Corporate Office from April 2018 to August 2018. Worked as a “Jr. Administrative Assistant” in Gujarat National Law University from September 2018 to Present.